With the Academy Awards just around the corner, I thought it would be interesting to explore the most famous dogs on the big screen throughout history! 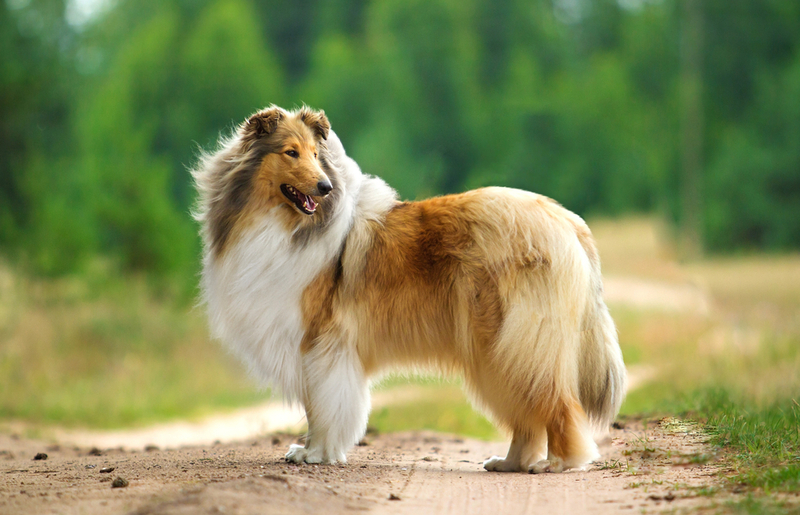 Lassie is one of the most recognized dogs in movie history, who was played by a male Collie named Pal. The original Lassie was a female Collie, and Pal was set to be her stunt double. When the timid female would not perform a difficult swimming scene, Pal stepped in and stole the show. He was immediately cast as Lassie, and the producers reshot 6 months worth of film! Pal was able to perform amazing tricks during his films and did all his own stunts. He appeared in 7 films and died at the very old age of 18 years in 1958. Toto (was also played by a female; a Cairn Terrier named Terry) was one of the highest paid dog actors of all time. While filming The Wizard of Oz Terry was being paid $125 a week (that is the equivalent to $2,200 by 2018 standards – and this was during the great depression!) She had some tough times while filming the famous movie, as she broke her foot after a ‘guard’ stepped on her, and had to rest for several weeks before resuming work. She even attended the movie premiere! Terry performed in 16 films during her career and died at age 11 in 1945. Rin Tin Tin was just a tiny German Shepherd puppy when he (and his sister) were rescued from a bombed-out kennel in France during the first world war. A United States Army Colonel brought the puppies back to America and knew the male puppy was destined for the big screen. Rin Tin Tin got his big break in 1923 and his career acted in 27 films. He was even nominated for an Academy Award in 1929, but the nomination was then rescinded. He died in 1932 at the age of 14, and later in 1960 was honoured with a star on the Hollywood walk of fame. The character of Petey was originally played by a unique dog named Pal the Wonder Dog, who was dual registered by the UKC as an American Pit Bull Terrier, and the AKC as an American Staffordshire Terrier. His unique colouring with an almost perfect ring around his left eye got him noticed, and he first appeared as “Tige” in the Buster Brown series in the 1920s. He starred in multiple Our Gang short films before his unfortunate death by poisoning in 1930. His son a dog called Pete continued acting in his father’s footsteps, and a ring was drawn around his left eye as he continued to star in the Our Gang series until its completion in 1938. The first Benji film starred a very special mixed breed terrier named Higgins. He was discovered by a famous animal trainer in an LA shelter and became one of the most famous dogs of the 1960s and ’70s. He only starred in the first Benji film but had a very long 14-year career, also famously known for filming 149 episodes of Petticoat Junction in the 1960s. He was able to learn a new trick each week and remembered them for years – some of his best were the ability to yawn or sneeze on cue! He received a PATSY award in 1967 (Picture Animal Top Star of the Year). He died at age 17, and his daughter Benjean starred in the subsequent Benji films in his honour. Old Yeller was played by a Labrador/Mastiff mix named Spike. Spike was discovered in a shelter in California by a famous dog trainer who paid just $3.00 for him. He got his big break in Hollywood when Disney decided to make a movie from the book Old Yeller. 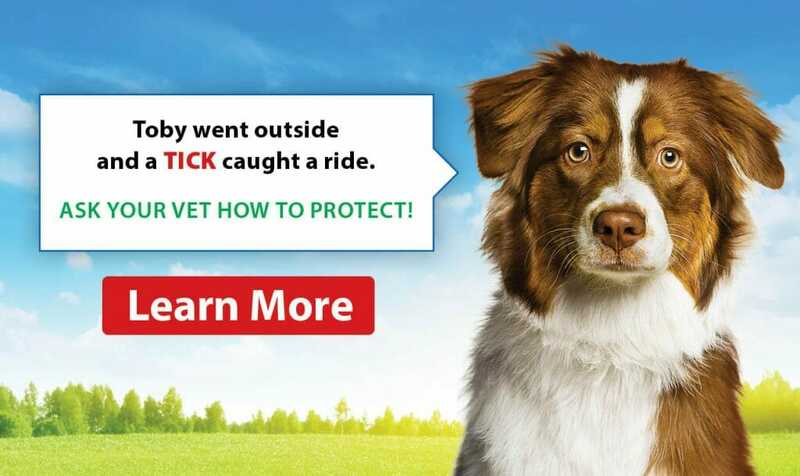 At first, the producers thought Spike was too sweet to play the courageous protector of the children in the film, but his acting skills won everyone over. Old Yeller’s death in the film is still widely known as one of the saddest moments in movie history. Spike starred in 3 other movies before his death at the age of 16 in 1971. A Golden Retriever named Buddy was found as a stray in Nevada and was trained with his owner in many sports, but he excelled the most at basketball. He appeared on the David Letterman show 3 times showing off his basketball skills and then became “Comet,” the family dog on Full House. His big movie break came in 1997 when he starred in Air Bud. He appeared on the Kids Choice Awards in 1998 and was even nominated for a Blimp award! He battled cancer and had to have a leg amputated in 1997, and sadly passed away 6 months later a month shy of his 10th birthday. There have been many famous dogs in the movies over the years, and their amazing performances will live on forever in the films we’ve all enjoyed.